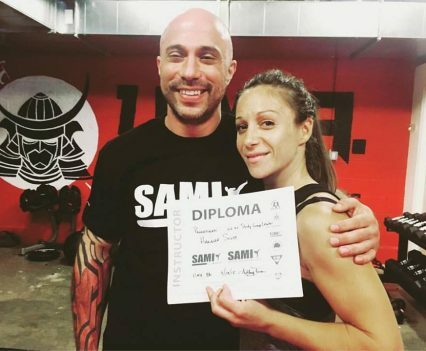 SAMI Combat Systems (SAMICS) has a history in trying to push their students, but especially women, to train hard and be confident about what they are doing. 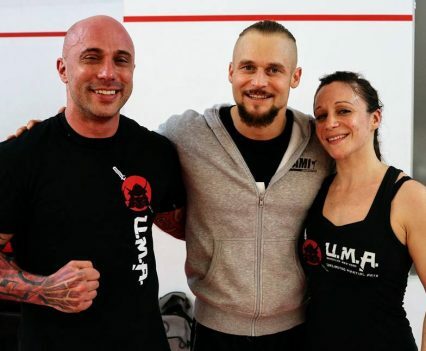 All the more we are happy to see Hannah D. Scott as our first female representative in the United States of America to train, teach and spread SAMI Combat Systems. In the following lines she tells her story with SAMICS and how she got started. My journey with SAMICS actually began because of Anthony Fontana. I used to train with him in JKD ( Jeet Kune Do ) at another school, and when he and Sifu Phil Cruz opened UMA (Unlimited Martial Arts), I followed them. 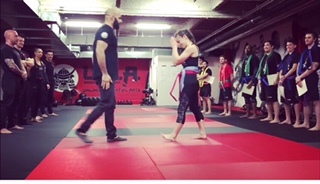 I felt they upheld the core beliefs I respected and believed in as a martial artist, plus their dedication to ensuring we, the students, are exposed to the best, most rounded education possible. That is where SAMICS came in. 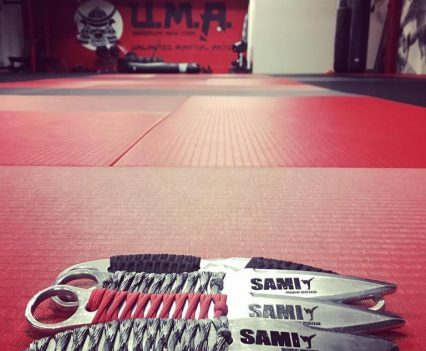 Anthony had already been training and was using SAMI systems within FMA ( Filipino Martial Arts ) and JKD, we take from many arts for JKD and you eventually find what works for you. Being exposed to SAMICS as one of those components, I was hooked! Anthony’s enthusiasm was contagious but I also love Panantukan and knife work so I wanted to follow my gut and pursued the training. 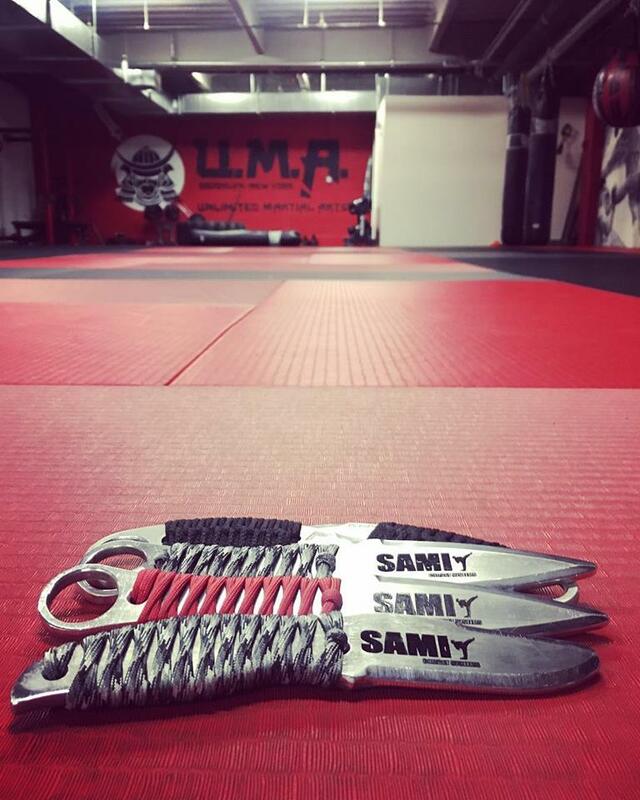 For me, SAMICS is somewhat similar to JKD in that it draws from many systems and components to find what is effective. There is no ‘right’ way as many ways are effective and each person will find what works for them. It is also a system that evolves, realizing something might not be as accurate in one form, allowing for exploration to develop a move or whatever in another way. The system is fluid. 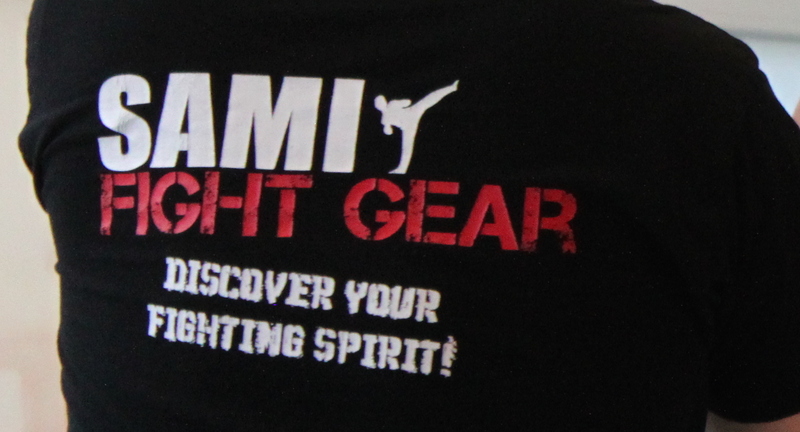 The other reason I like SAMICS is because I work in stunts and it is fantastic to apply for fight choreography. 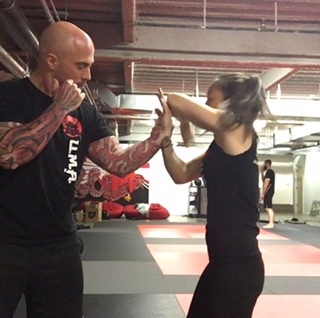 It is ‘martial artsy’, but it is designed for street defense, so within choreography, it doesn’t look like everyone is magically a master martial artist. It is realistic. As a woman I want to design fight for camera and there are very few doing it, certainly now with SAMI systems. I think it will be fantastic as an opportunity to open doors. 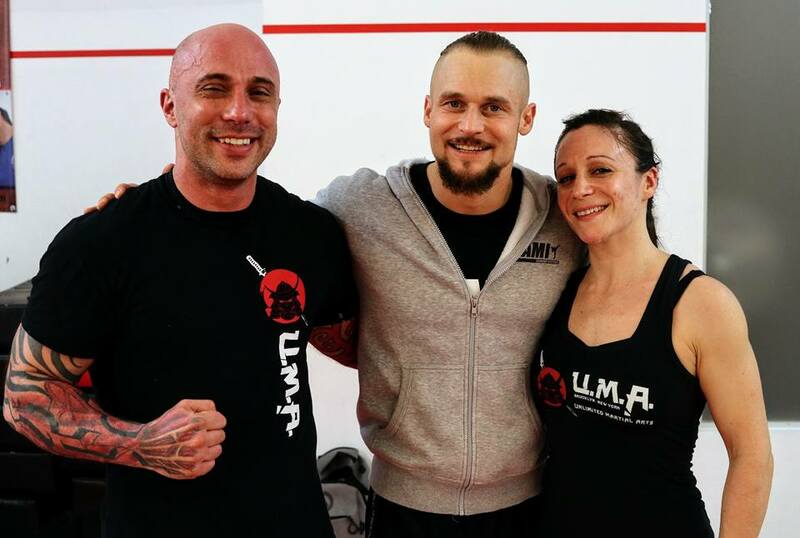 Being the first woman to become an instructor in SAMI Combat Systems in the US is wonderful. In my mind, I look at the martial artists I train with and think any of us could do this, it is really nothing to get my certificate as I am still a baby in martial arts and growing slowly. I don’t think I’m any more skilled than the next person. I think it’s more what it represents as a woman though and showing others that there are ways to feel confident and effective in a volatile situation without needing to be in marathon shape and a boxer. I think there is a misconception about that and I’d like to encourage people to change their mind, especially women, see that they CAN feel confident and capable. Having said that, first and foremost, I tell people not to engage and de-escalate at all costs before the situation arises you may not be able to get out of. Hannah is an actress and stunt performer, originally from the UK, and now living in NYC, which she proudly calls home. Trained at The Central School Of Speech and Drama, Hannah performed across the UK and in London on stage, before a backpack and a whim brought her to the US. 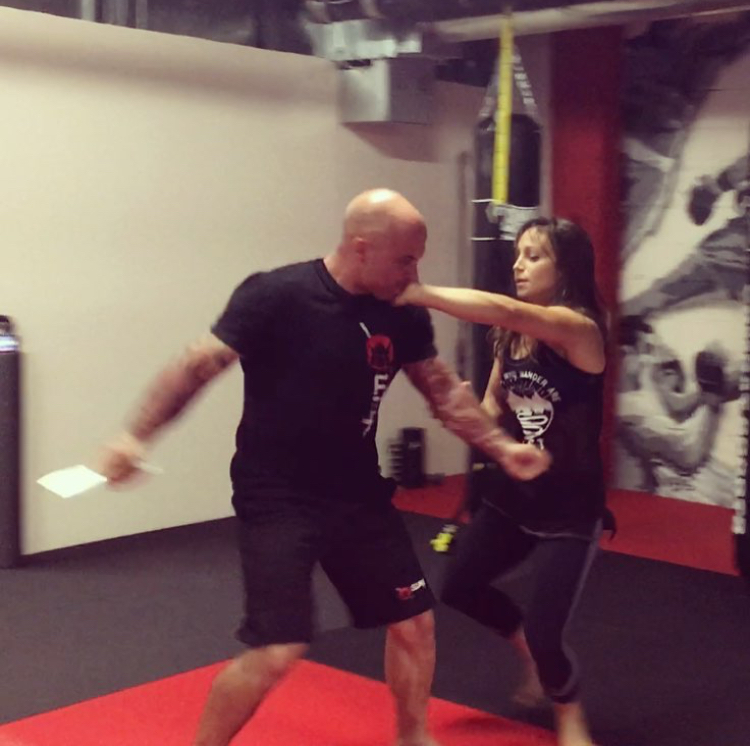 A gymnast and martial artist growing up, Hannah has steadily been working both as a stunt performer and actress in the US. She recently worked on new TV show, ‘The Good Cop’, ‘Orange Is The New Black’ and stunt doubled the lead, Bel Powley, on feature film ‘Wilding, released in April. 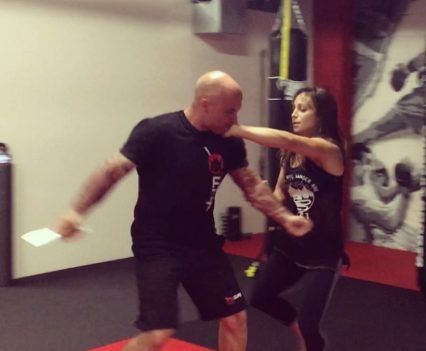 She also trains in Muay Thai, BJJ, JKD, Boxing and Kali. 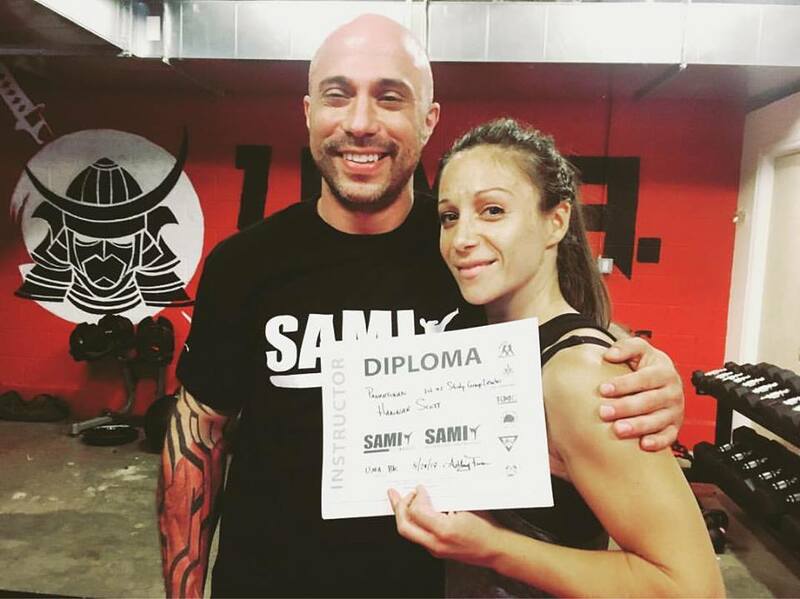 Hannah is honored to be qualified to share the SAMI system.